Yay to being done with taxes! Squirrel???? :-) Yep, you can always tell an American on a European street because we all wear tennies, and they do NOT. It's kind of amazing due to all the walking they do, especially in the big cities like London and Paris! 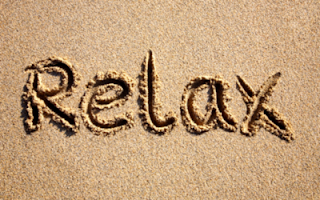 Relax is a much needed word around here, but there is little time to do it as we gear up for planting. Hope Mother Nature gets the memo that our farmers need to get in the ground. This two days dry and two days wet pattern is making for some grumpy faces around here.